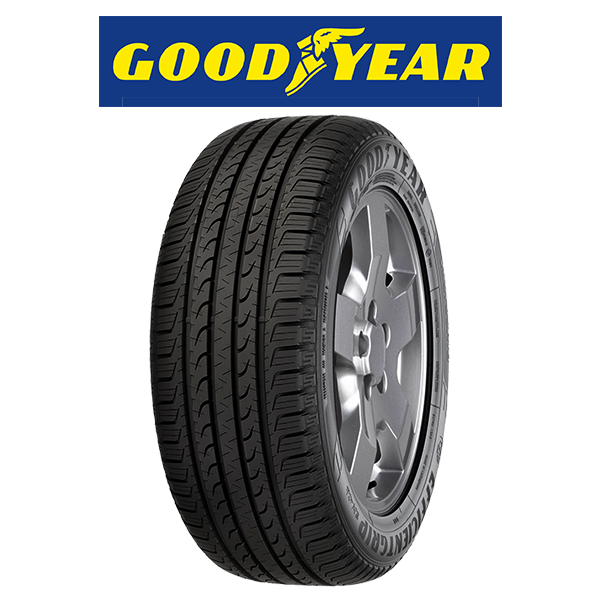 For confidence without compromise, the Goodyear EfficientGrip SUV is a premium award-winning SUV tyre that provides superior handling and a smooth, effortless ride. 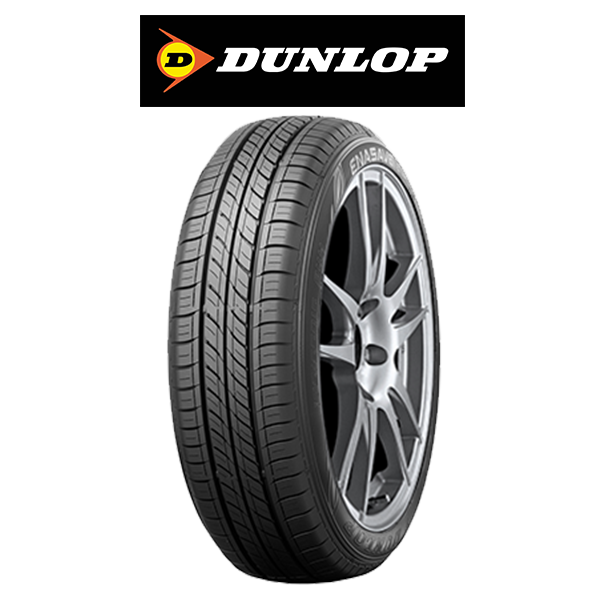 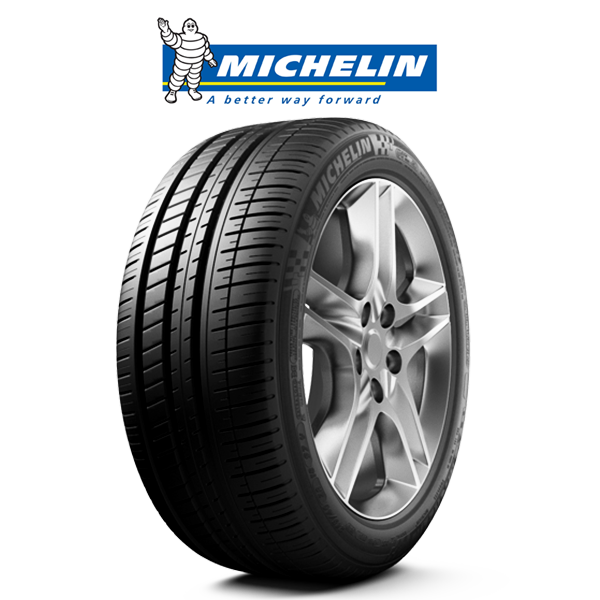 QuietTred Technology reduces noise and the tyres optimised design maintains stiffness when cornering for responsive steering and outstanding stability. 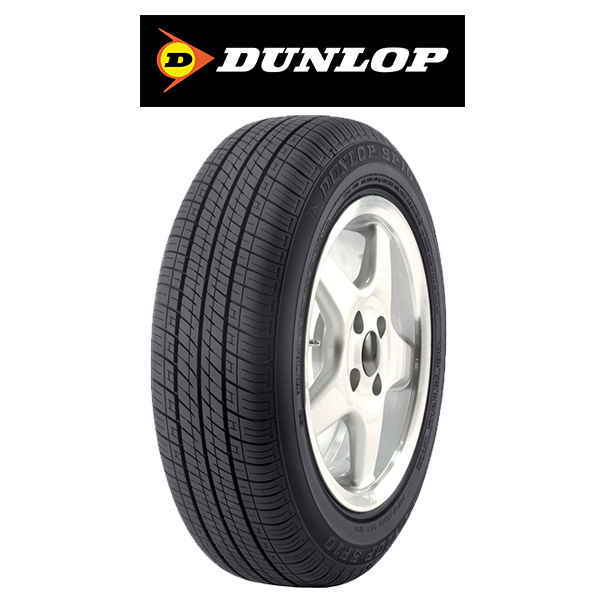 Fuel – saving innovation include a lightweight structure and advanced materials to reduce rolling resistance.